While coffee is my must-have morning drink, tea has become my favorite afternoon pick-me-up. At first glance, tea bags seem like a better value, but I get the best flavor and most bang for my buck when I use whole leaves instead. Here’s what I’ve learned about how loose-leaf tea can help trim down my budget. The cheapest way to drink tea is by brewing it at home. A homemade cup of tea easily costs less than a dollar, but you can expect to pay upwards of $2.00 for the same thing in a restaurant. 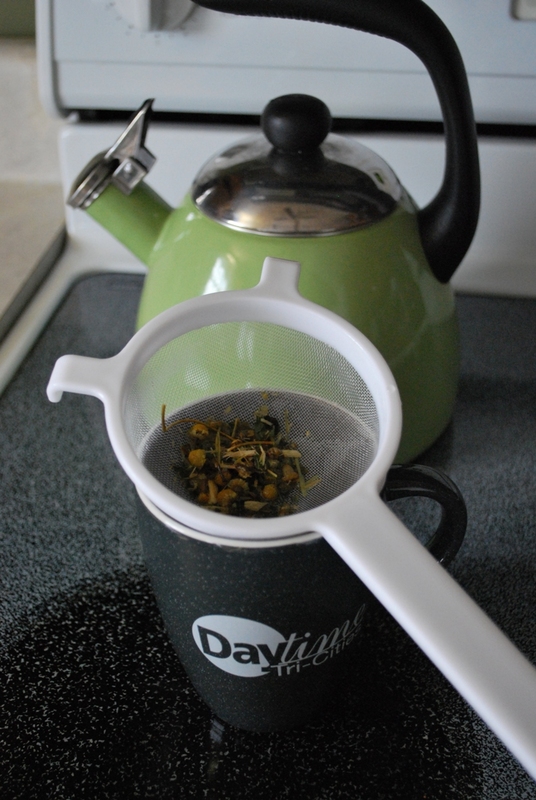 Learning to make your own loose-leaf green tea is easy. So that the tea stays warm from the first drop to the last, brew one cup at a time. For every six ounces of green tea you’re making, use one teaspoon of leaves. By making tea right in your mug, you can get away with not using a fancy teapot. Put the leaves in the cup and pour in water that you’ve heated to just shy of boiling. After it steeps for two minutes, remove the leaves and drink up! Still, it’s a good idea to keep the leaves contained during brewing process so they are easy to remove before drinking. While you could use a disposable bag to hold them, the more economical and eco-friendly approach is to invest in a reusable infuser. 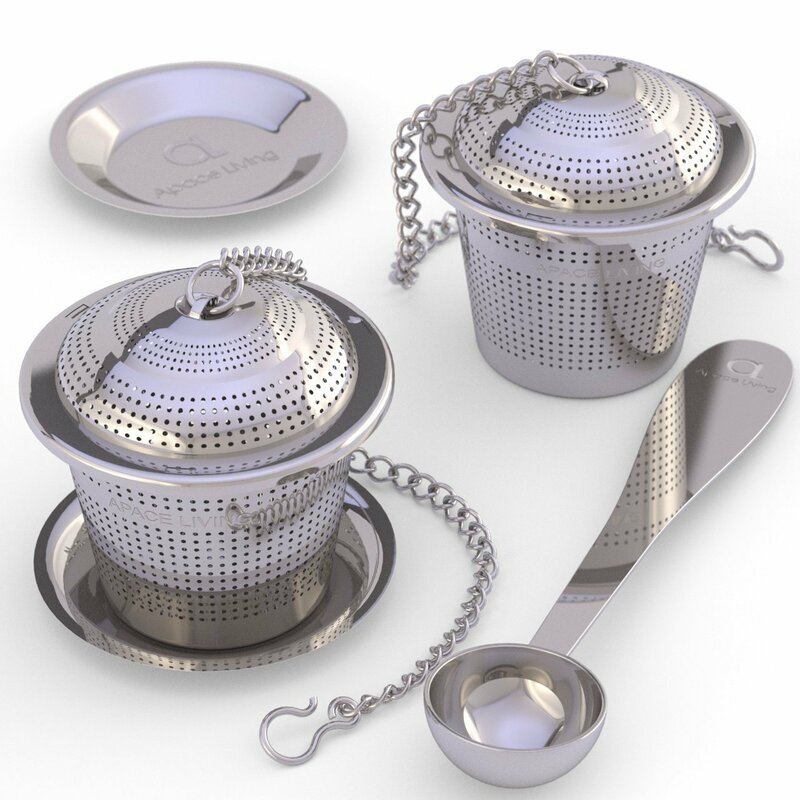 If you drink tea daily, this handy gadget will quickly pay for itself. Strainers are available in muslin ball, mesh ball, and mesh basket varieties. There are cheap tea bags on the market, but the quality of loose-leaf tea blows them out of the water. Decent tea bags usually cost 20 to 40 cents each. Loose leaf tea prices typically fall between 25 and 50 cents per serving. When you look at it at that way, it’s easy to see that tea bags and loose-leaf tea are pretty comparable in price. 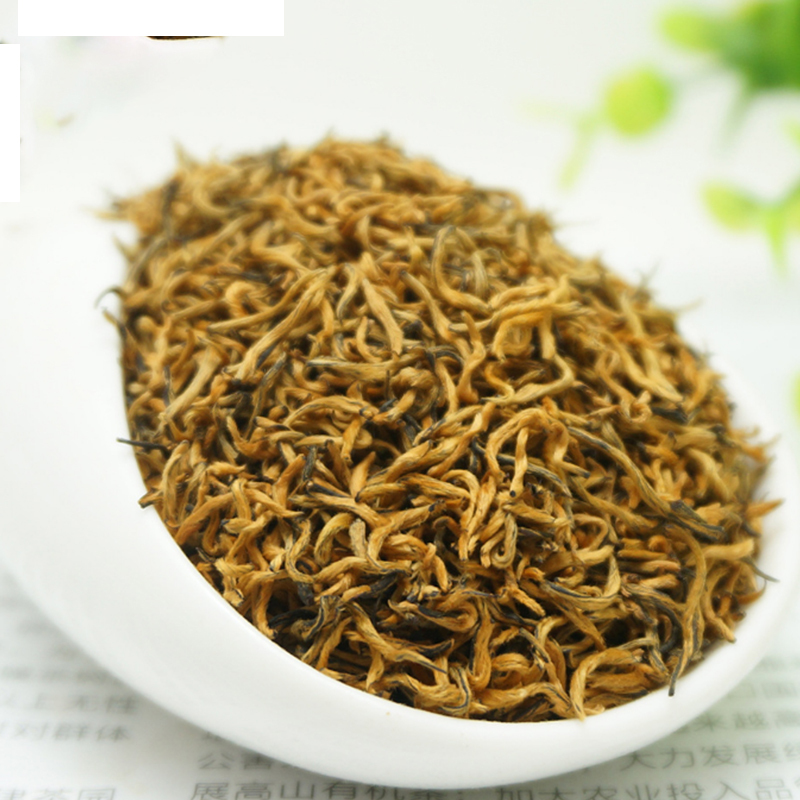 Plus, bags are often filled with tiny, broken particles of tea and unpleasant-tasting seeds and stems. Loose-leaf tea is mostly intact, which helps retain the oils that give tea its appealing flavor. Because loose-leaf teas preserve the integrity of the tea leaves, you can get good flavor out of them for several brews. After steeping a cup of tea, set the leaves off to the side. Later in the day, use them to brew a second cup of tea and then a third. You can sometimes get five uses out of a single batch of leaves. Reusing your tea leaves dramatically reduces the cost of each cup of tea. Bags don’t have the same staying power, so if you drink multiple mugs of tea each day, you can save money by using a loose-leaf variety. Many stores sell loose-leaf tea in bulk bins. This setup allows you to try a little of one tea and a little of another. Thus, you can experiment until you find your favorite blend without being stuck with a two-pound bag of tea leaves that you can’t stand. Plus, bulk tea doesn’t include a markup for packaging. Tea can be consumed hot or cold, which means you are unlikely to get bored with this low-cost drink, even if you have it every day. Making sun tea is an easy way to prepare loose-leaf tea for cold consumption. Fill a large glass jar with water and add five teaspoons of tea leaves. Let the jar sit in a sunny spot for at least three hours. Then, put the drink in the fridge until it is cold, and serve it over ice. For sweet tea, add sugar. Research has shown that tea is good for your body. It is packed with antioxidants, supplements your immune system, and strengthens your bones. In other words, drinking tea regularly may help you avoid high doctor bills down the road. Unfortunately, tea bags can actually remove some of the health benefits of the leaves they contain. For the full wellness boost that comes from a cup of tea, loose leaves are the way to go. 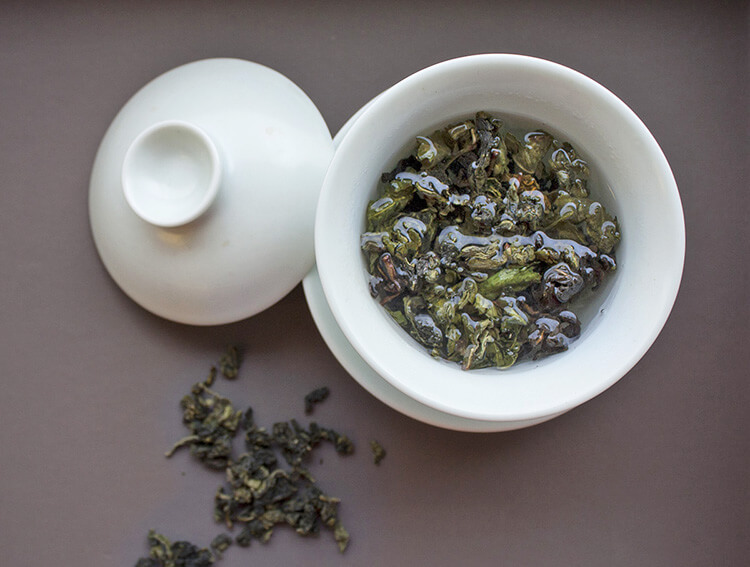 Are you ready to give loose-leaf tea a try? My afternoon cup is something I look forward to each day. How do you take your tea? Leave a comment below to share your best tea-brewing tips. Then, be sure to share this article with your friends so they can start enjoying tasty, economical loose-leaf tea too.